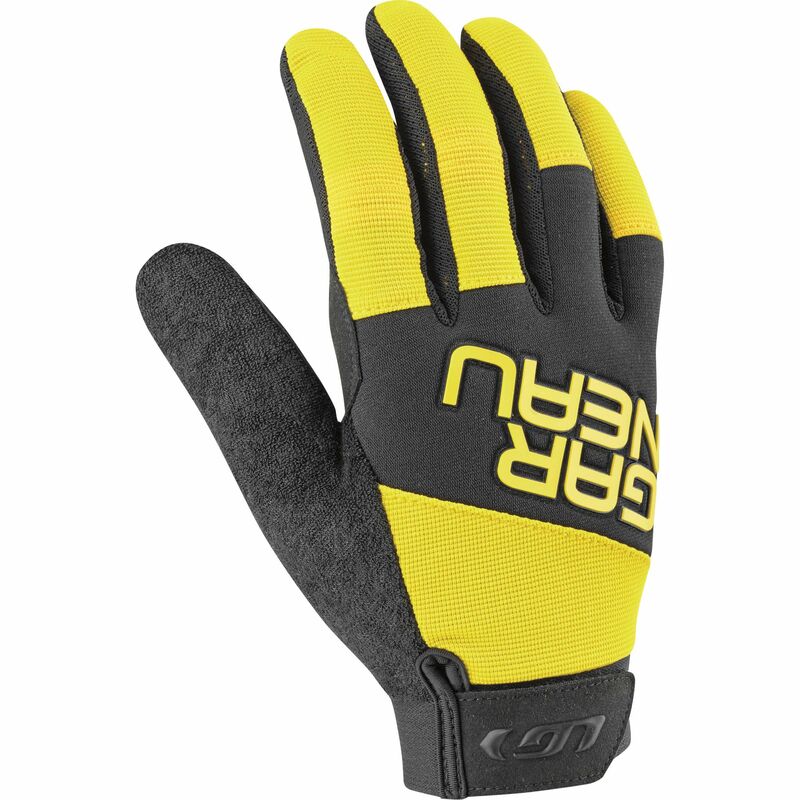 Here is our brand-new moutain biking glove for youngsters who just can't get enough of the trails. Designed to still be very comfortable even after hours in the saddle, the Elan JR offers a palm that's padded in all the right places. The top of the glove is well ventilated to evacuate moisture even on the hottest summer days. Protection against falls is also reinforced at the joints and the adjustable cuff provides the necessary flexibility to avoid chafing and ensure maximum comfort.